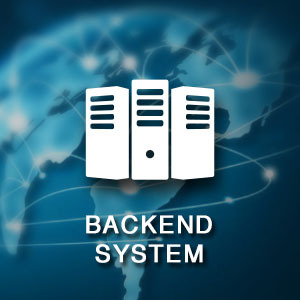 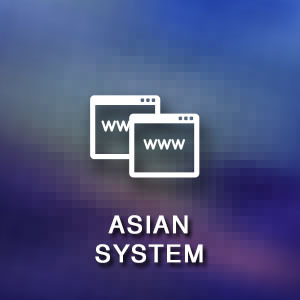 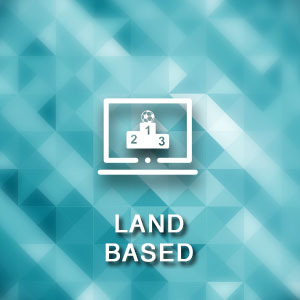 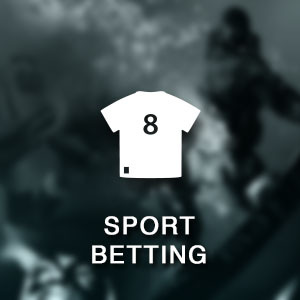 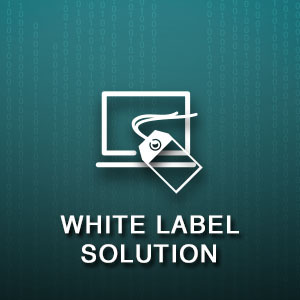 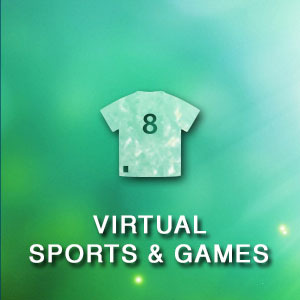 This solution enables direct access to a variety of data formats which means we can integrate any sport betting products from third-party onto your platform, therefore you can load your gam you want in your white label platform. 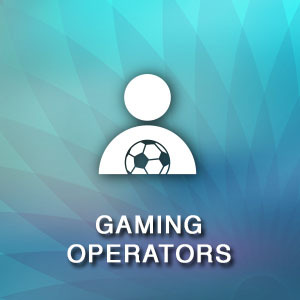 Gaming operator does not have to worry about the complexity of the technical issue arising from the integration, because our team has established a scalable, accurate and seamless integration technology to ensure the integrating process is smooth and complete, enabling gaming operators to gain more profits from their own platofrm. 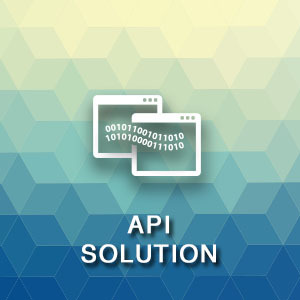 We have established two kinds of integration-wallet and shared wallet integration. 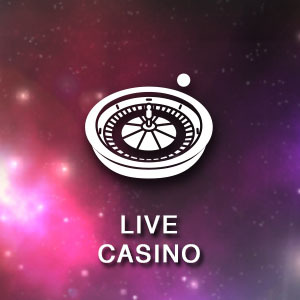 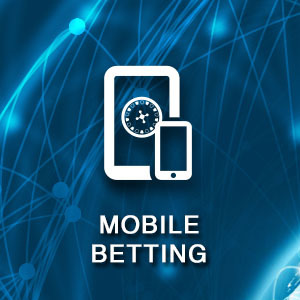 High degree of flexibility and ease of use of the system and with our first-class team and services, we believe United Gaming will be your smartest choice because we will bring you the greatest and unlimited business opportunities and profits to your business.